Breaking down the fundamentals behind the hype in the $GGB offer for $APHA. 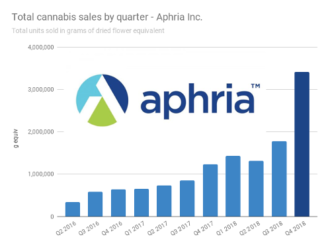 All eyes were on $APHA Friday, as the best soap opera in the pot world arrived at the much-anticipated culmination of its latest high-drama plot arc, and payed it off in epic fashion. 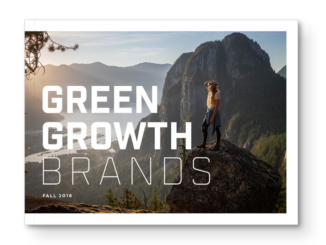 The skinny on Green Growth Brands – should Leamington Be Aphraid? This $GGB bid for $APHA scans like a stunt. 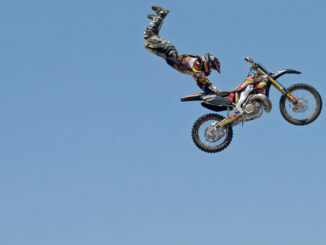 But if they stick the landing, and everyone’s still watching, why stop the show?